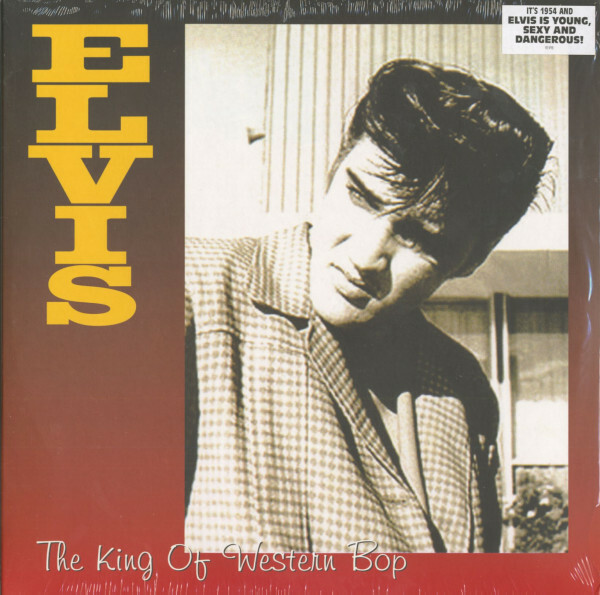 (Rev-Ola) 27 tracks, early, rare 1954 Elvis at SUN Records incl. studio chatter. The Hillbilly Cat at his prime - sought after european double vinyl! 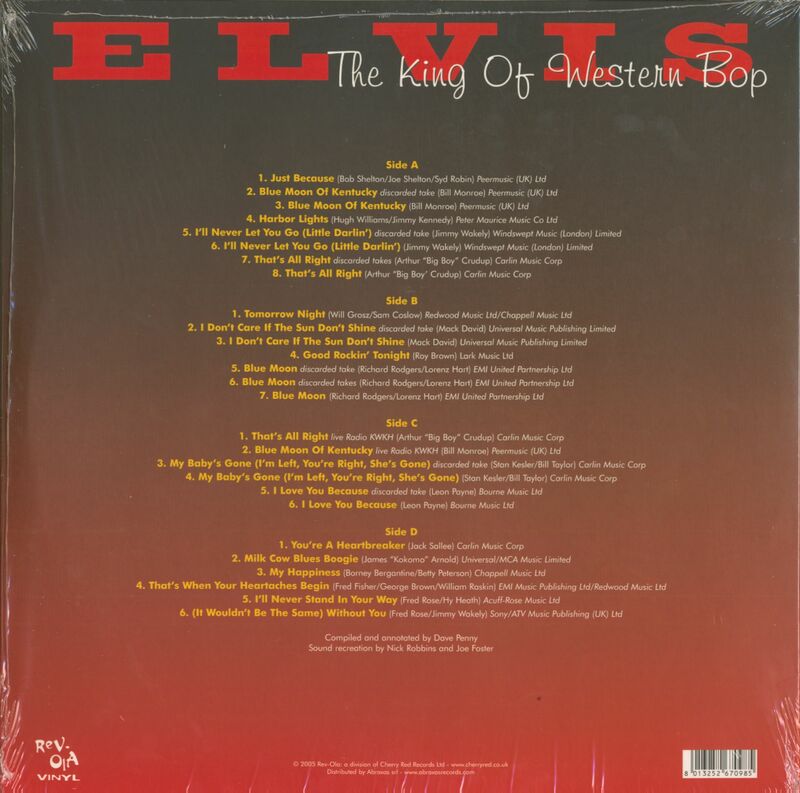 Kundenbewertungen für "The King Of Western Bop (2-LP 180g)"